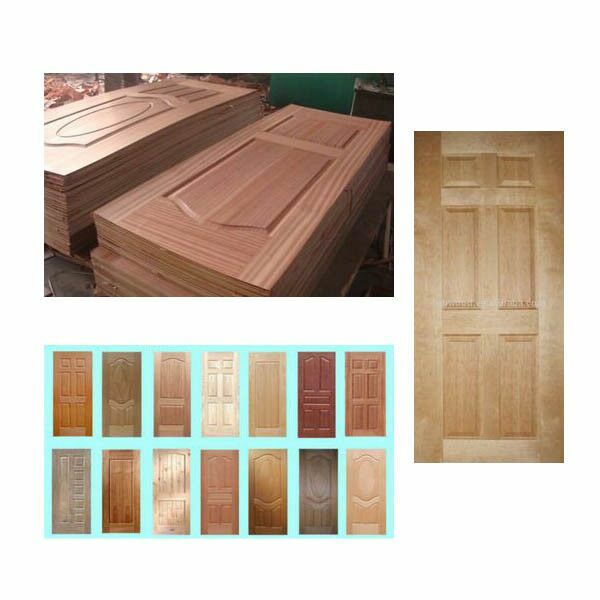 Product categories of Door skin, we are specialized manufacturers from China, Door Skin, Veneer Door Skin suppliers/factory, wholesale high-quality products of Wood Door Skin R & D and manufacturing, we have the perfect after-sales service and technical support. Look forward to your cooperation! Door Skin is one of main products of Luli Group Co., Ltd(Mainland).Our high quality Door skin is adopting HDF as basic material, surface laminated Natural Veneer, melamine paper or pvc. during vacuum molding machine, the high temperature and pressure, with one or two forming technology to produce. Luli Group Co., Ltd adopting"Prodcution line, Ecological development", has been selected and favored by more and more customers. It is mostly used as the main material of door of Kitchen, Washing Room, Baching room etc.